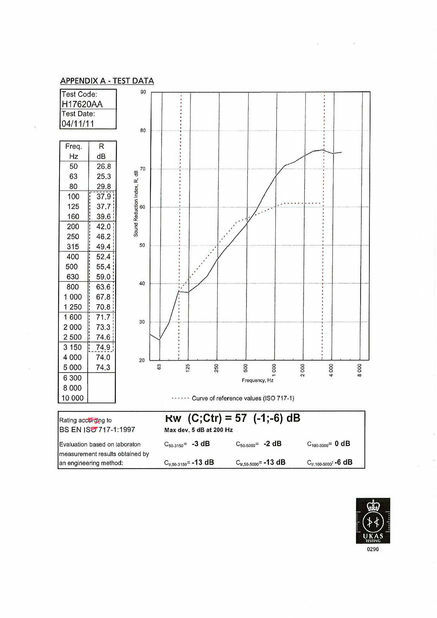 and they have a standard thickness of 65mm , 80mm and 100mm , and a width up to 1230mm . Maximum height can reach 13meter tall. The accordion wall panel consists of a series of concave / convex profile interlocking flat panels and the fast set retractable top and bottom seals , it provides excellent acoustic insulation property of from STC - 32 to 53 in laboratory setting. 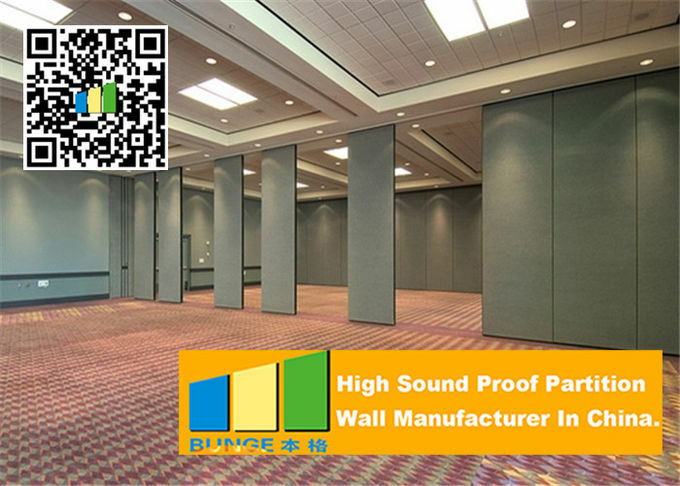 Its high performance per dollar value and the easiest in-field operation makes it very suitable for restaurant , schools , office , religion , hospitals , shopping arcades and many other indoor applications product. 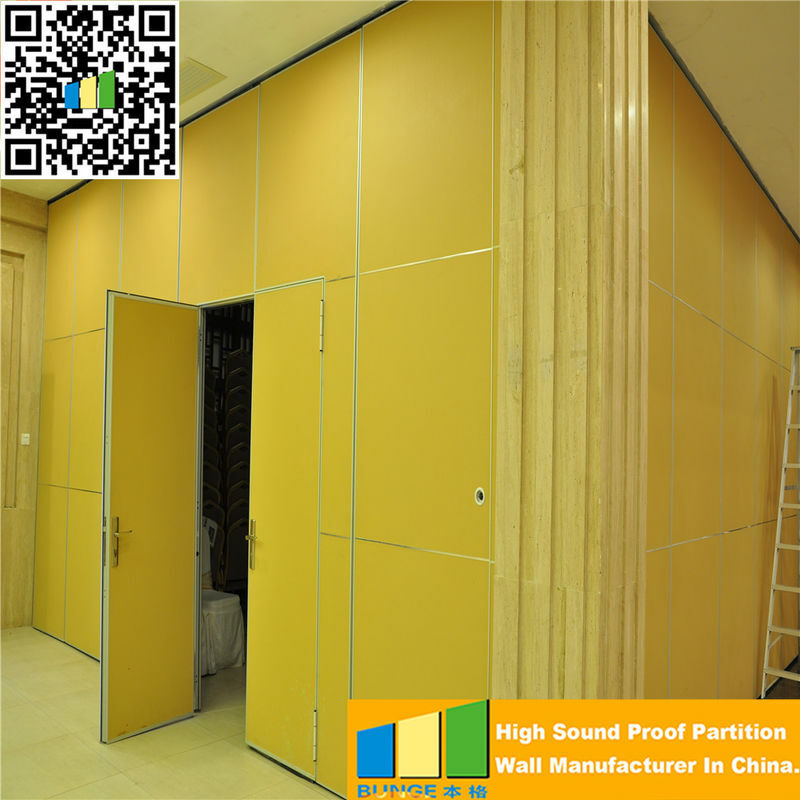 Retractable room dividers wide of range face finishes are available : melamine faced MDF or Plywood , fabric , carpet , fabric , artificial , leather , wood veneer , high pressure laminate , Formica , acoustic panel , white boad ect. , panels may also be supplied unfinished for field decoration , Standard frame color is clear anodized aluminum , custom powder coating colors are available. 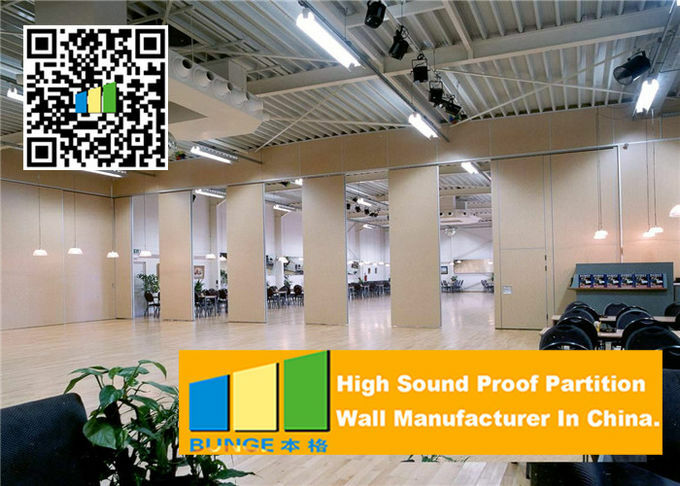 Bunge has adopted the advance partition technology of USA , Germany and Denmark . We have professional staff with more than 10 years of experience in design , production and installation. 1) Constructing location : keep dry , the temperature should be higher than 10'C , the widest humidity range should confined to 40% - 60% after construction 24 hours before constructing , the location should reach the standards as above. 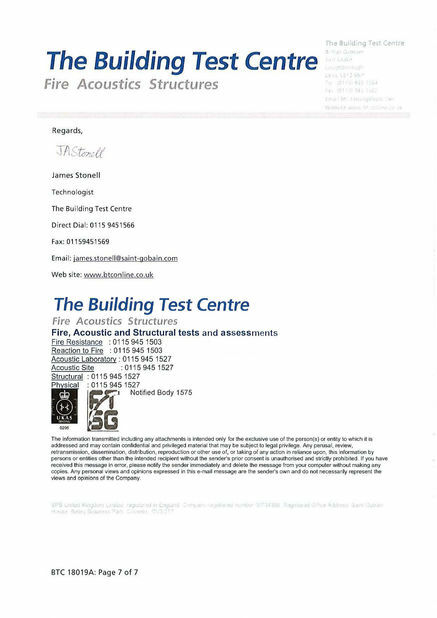 2) Acoustic panels : for the acoustic panels accommodated to the circumstance of constructing , please place the panels in the constructing location for 48 hours , check up the type , specification and amount of the panels before constructing . 3) Keels : fix the keels on the wall flatly according to the plan , the keels should be flat , slick , no rust , no metamorphosis ; the wall must be construct according to the standards , the keels suitable install with acoustic panels , leave smaller than 500mm space between each wooden keel ( smaller than 600mm of light steel keel ) , install the keels vertically with acoustic panels . 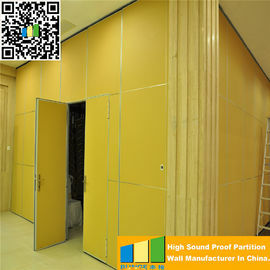 1) Size of wall : all panels should be installed in accordance with the manufacturers recommendations . 2) Cutting : all necessary hardware and accessories for a complete job installation are to be furnished by the contractor . 3) Install the acoustic panels : the installation of acoustic panels should be carried out in a sequence from the left to the right , from upside to downside , the panels are cut to fit on site , traditional woodworking tools are suitable for cutting the panels , if panels are cut using a fine tooth table saw the panels should be cut face up to avoid scratching and at a much slower speed to avoid any tearout or chipping . a) Wooden keel fixing using nails , staples or screws into prefixed timber battens on the walls via the tongue and groove joint .